This may be the last year Durham’s Christmas tree is decorated after the town’s Human Rights Commission says it promotes Christianity and may exclude other religions or non-believers. This comes after the town refused to display a menorah for a local Jewish organization. Town Administrator Todd Selig said the local Chabad Jewish organization asked for the menorah to be put next to the tree, but town officials said no, citing vandalism concerns. Selig said the area town officials were not “comfortable” leaving the menorah on display for the eight nights of Hanukkah. 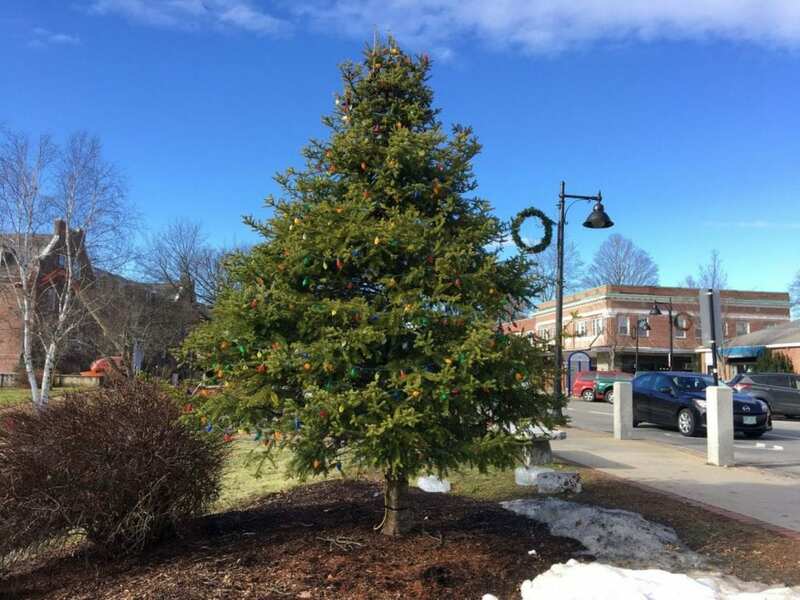 According to the New Hampshire Union Leader, the Durham Human Rights Commission has recommended ending the long tradition of decorating the Christmas tree at Memorial Park each season, saying it is exclusionary to non-Christians. Slavaticki said the center is committed to working with the town administration “to create a path forward that will allow everyone to enjoy their constitutionally guaranteed rights.